My favorite part of the quilt are the four stars in the pattern. 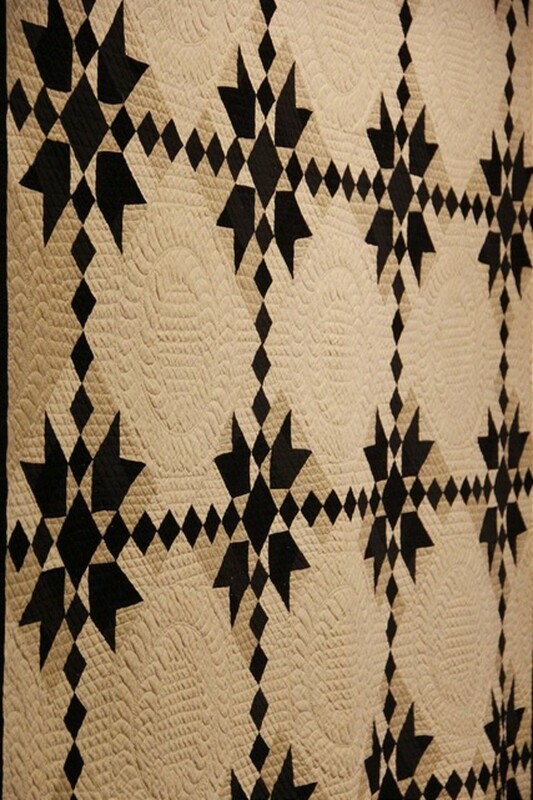 Stars are a common pattern in quilts and for good reason. 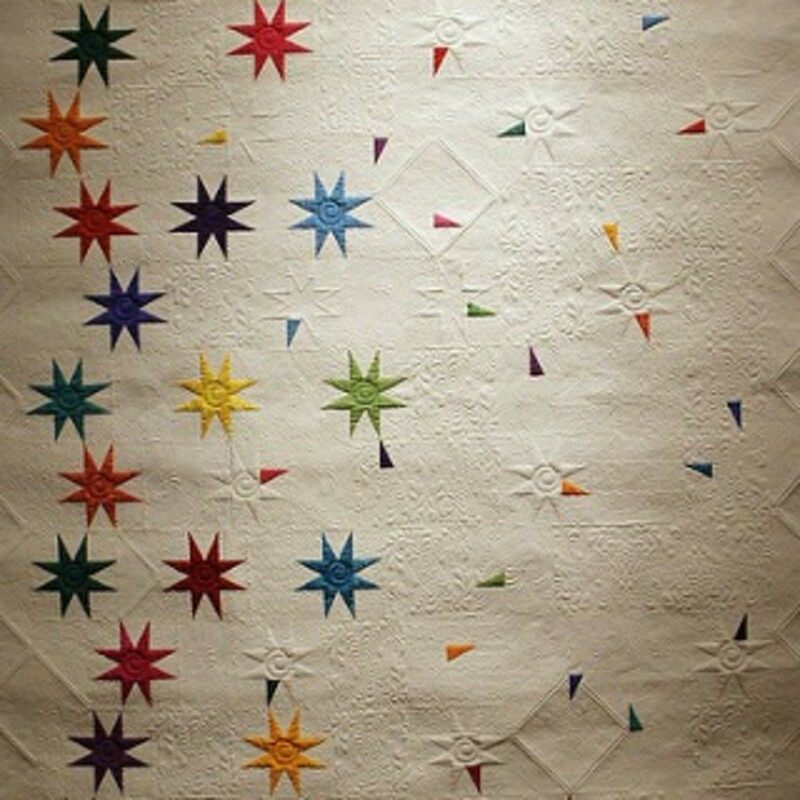 Stars are a perfect choice for theme of the Indiana State Museum’s new exhibit, 19 Stars: Quilts of Indiana’s Present and Past. As the kickoff exhibit in anticipation of the state’s bicentennial next year, the name is taken from the 19 stars in the Indiana state flag – 19 stars because Indiana was the 19th state to join the Union. 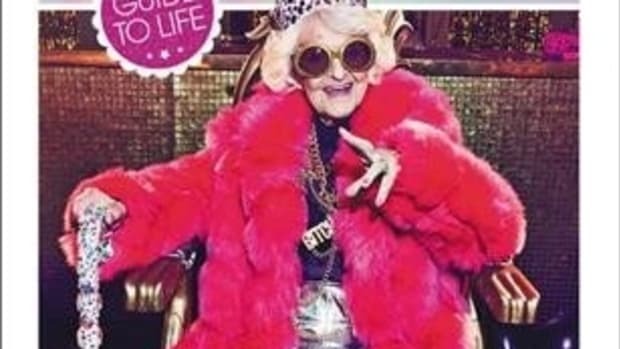 I am an amateur quilter at best and I love the craft. I was so pleased with this exhibit not only to see the artwork through the quilts but to observe the history that is so clearly present. 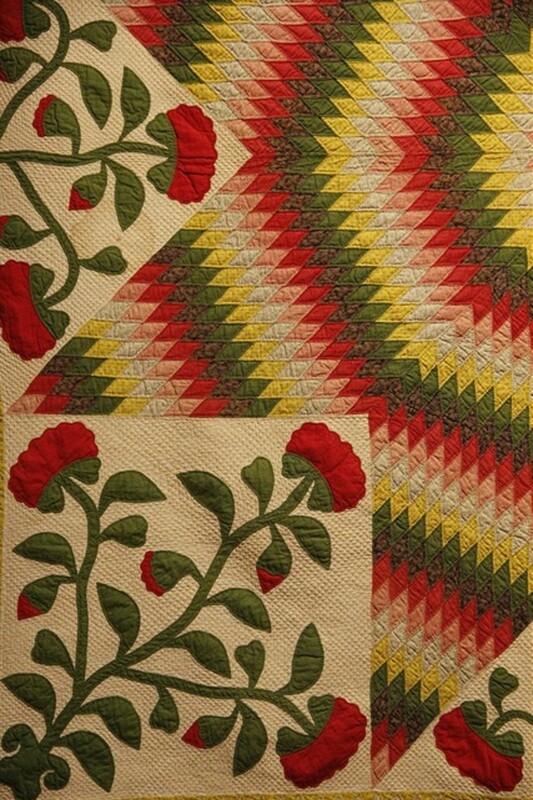 The historic quilts in the quilts of the past gallery range from the 1830s to the 1980s. 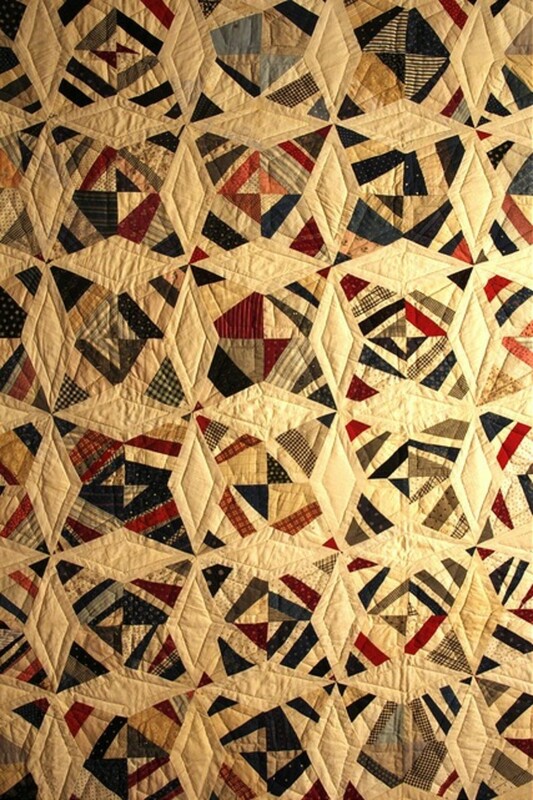 That’s 150 years of Indiana quilt-making on display. 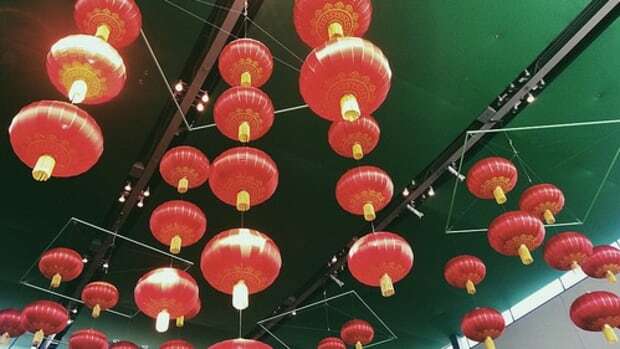 It’s a very impressive collection, not just for the beauty of the quilts but because of the immaculately preserved pieces. 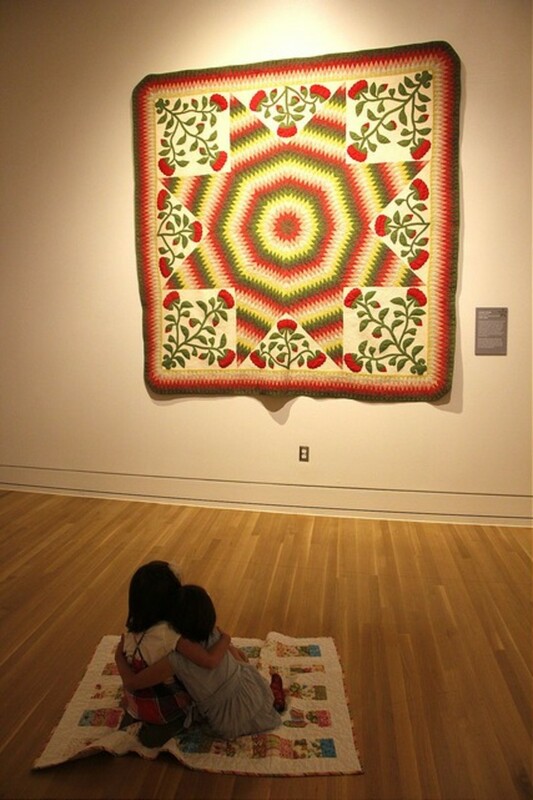 My girls came with me to the exhibit and my daughter brought her quilt that I made for her. 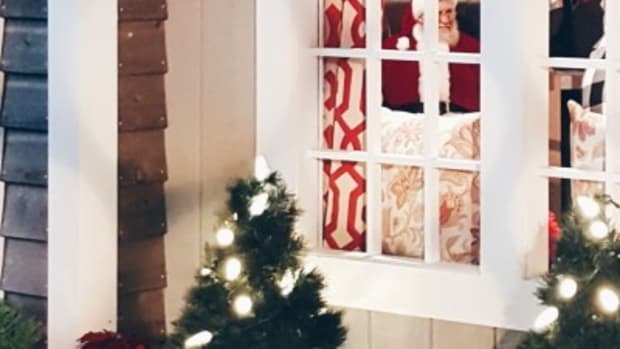 There was something special about seeing a quilt lovingly made by a wife for her husband over 100 years ago hanging on the wall while my daughter was carrying her quilt that I lovingly made for her. There is a lot of more to these quilts than just fabric. 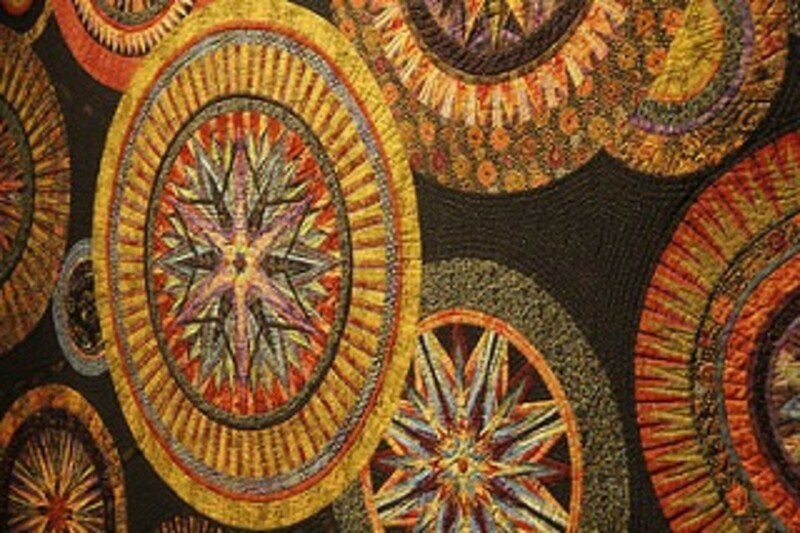 In the contemporary gallery, a collection of Indiana quilts selected for this exhibit and crafted especially for this exhibit were all made after 2010. The artistry is very relevant in this collection, still tying in the theme of stars. Seeing these two galleries in contrast is remarkable. 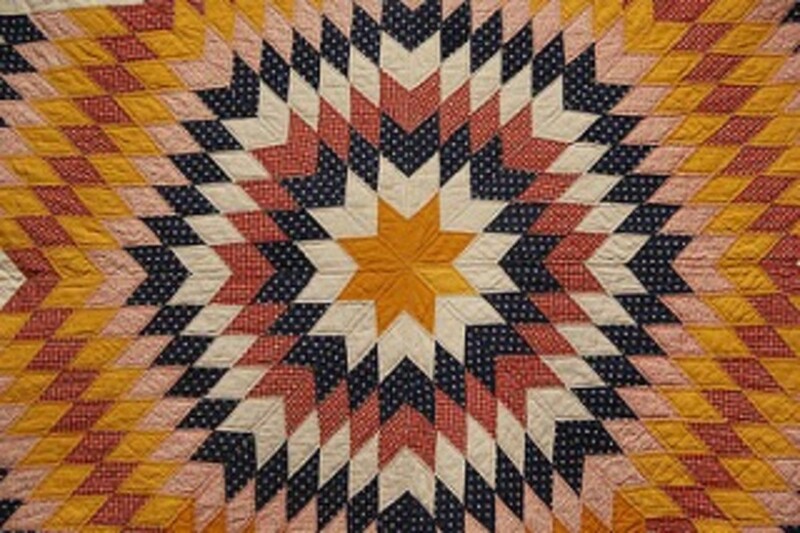 Admission to 19 Stars: Quilts of Indiana’s Present and Past will be on display through October 4, 2015. 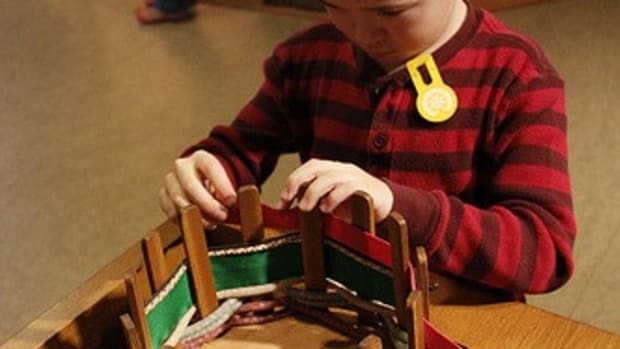 Admission is free for members or included with Indiana State Museum admission. The first Tuesday of each month (Community Tuesdays) admission is half price. 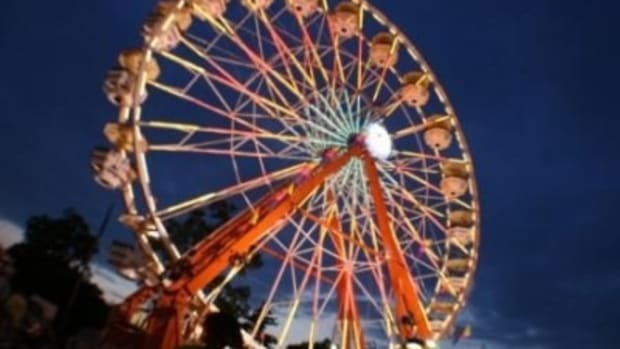 For more information about hours and admission price, please see the Indiana State Museum website.